Home/Corey Alexander, LOA, C. Ped., L. Ped. 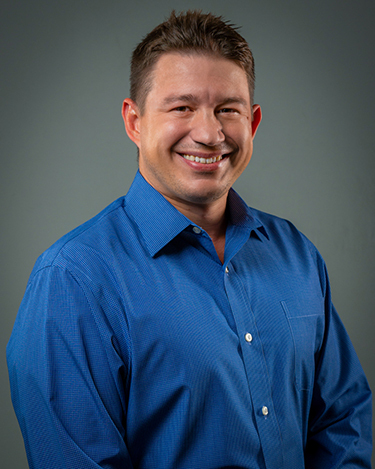 Corey Alexander is a Licensed Orthotic Assistant and Certified Pedorthist in Transcend’s Houston, Texas office. 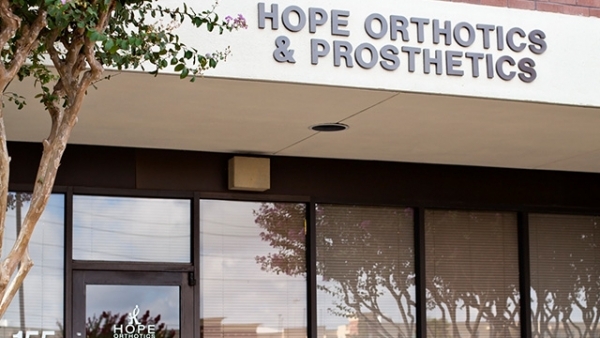 He has extensive knowledge in orthotic management and treating complex foot and ankle pathologies. Corey enjoys seeing patients, assessing their needs, and recommending orthotic solutions to help them achieve independence and reach their mobility goals. He holds a Bachelor of Science from Texas A&M University – Corpus Christi and is both an ABC and BOC Pedorthist.